The freedom in falling short of God's standard relies on His gift of grace. Unfortunately, too many of us forget the free offer. We spend our lives basing our relationship with God on our performance rather than on Him. We see our identity as never being worthy of His love. Isn't it time to stop trying to measure up and begin accepting the transforming power of God's grace? 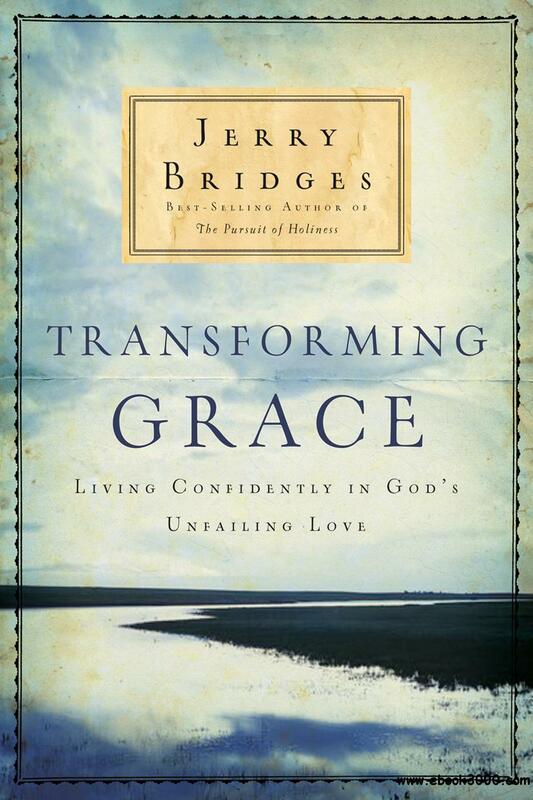 The product of more than 10 years of Bible study, Navigator author Jerry Bridges' Transforming Grace is a fountainhead of inspiration and renewal that will show you just how inexhaustible and generous God's grace really is.